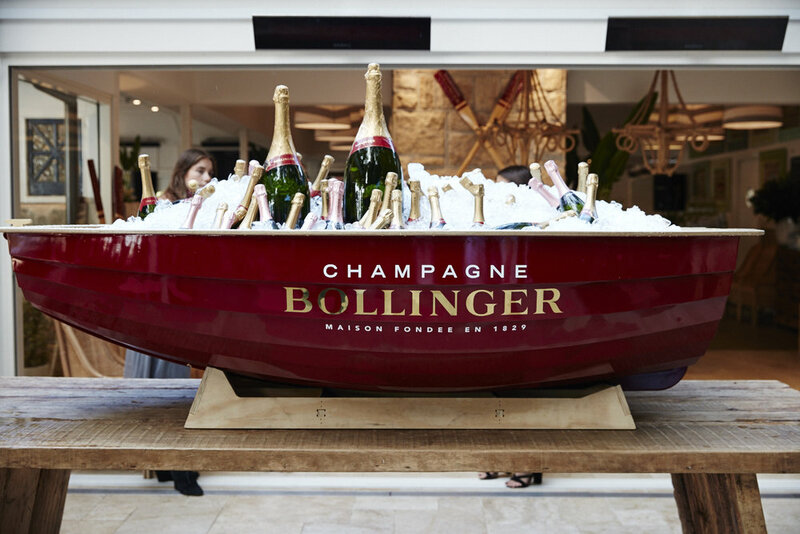 Are you looking for a unique addition to your next brand activation event or store fit out? Our classic rowboats are a perfect kit to be customised based on your needs. We offer design and fabrication services of custom branded boats, or you can simply hire a pre-built boat based on our stock availability. 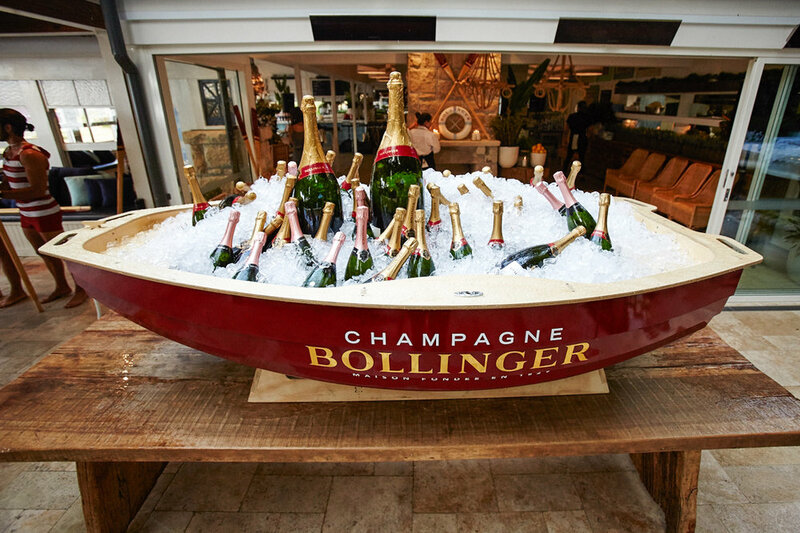 For custom event boat inquiries please email: nila@thebalmainboatcompany.com Or Fill in the form below for a quote. 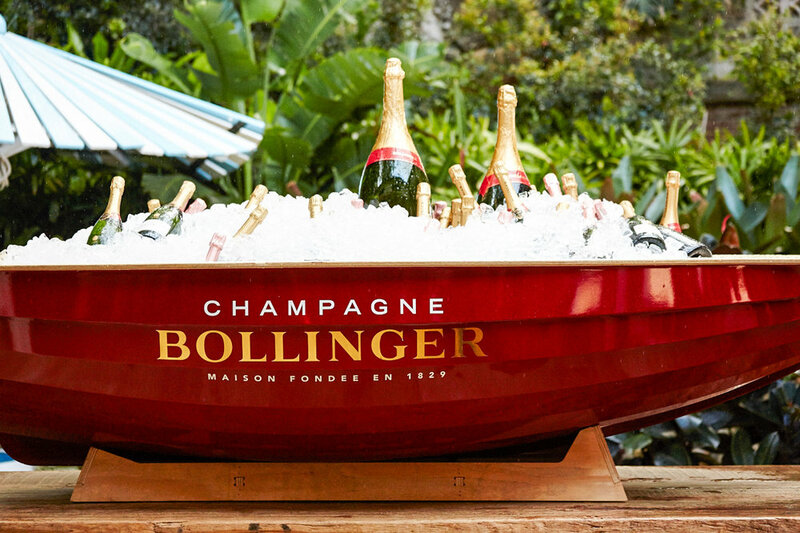 - Images used here are a classic rowboat we designed and fabricated for Bollinger's ‘Life Can Be Perfect’ 2016 event at Shelly Beach Boat House.